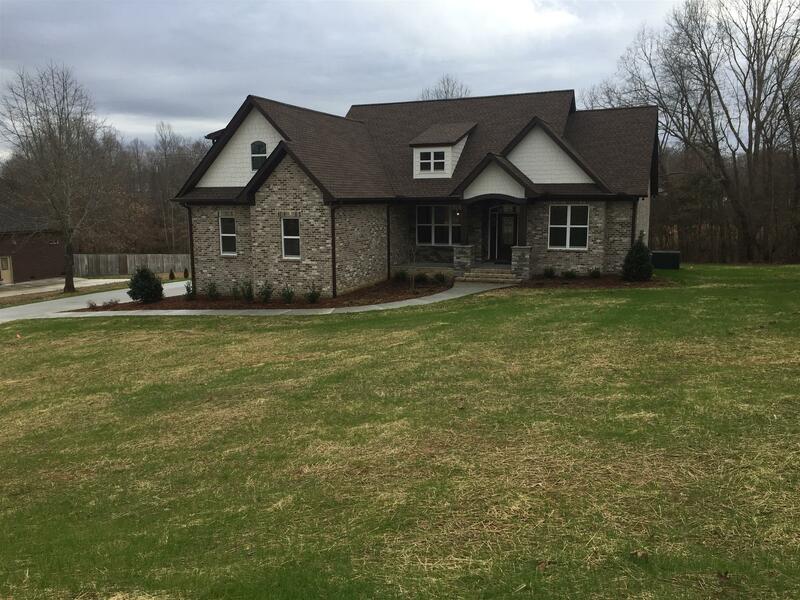 Gorgeous craftsman style home in wonderful neighborhood only 3.5 miles from I40 West, Exit 182. Solid hardwood floors throughout main level, open floor plan, covered deck overlooking expansive back yard, and large bonus room with lots of light. Granite countertops/solid wood cabinets/under counter lighting in kitchen, stunning master bath. Many special touches included in this custom home!